Spring is the time to visit colleges. 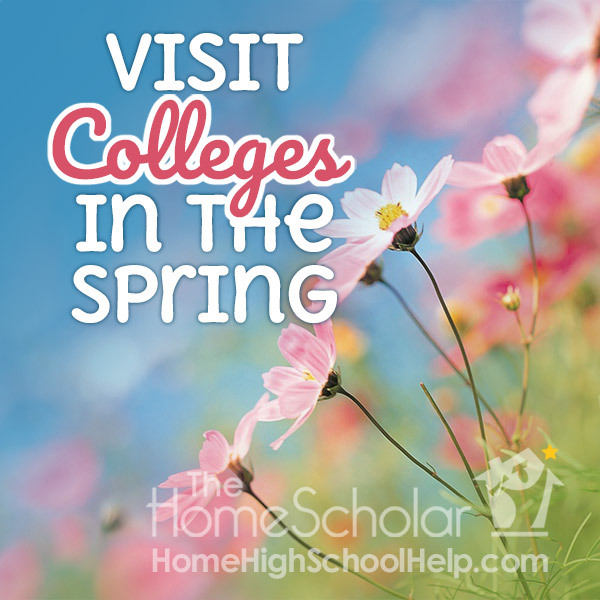 Arranging college visits during spring of junior year is an important step toward getting into a perfect-fit college. Your family needs to really get to know the college. Colleges can look very similar on paper, with brochures full of sunny days and beautiful fall leaves. Even when pictures and statistics look the same, you really don’t know what a college is like until you visit. The college really needs to get to know your student. What colleges really want is "demonstrated interest." Learn how to demonstrate interest and get 6 important tips for your college visit. Evaluating colleges carefully can make the transition from homeschooled senior to independent college freshman much easier. It’s an investment of time, money, and energy to visit colleges. Think of each visit as an investment in your college fund. Hopefully, these interactions will pay off in the long run, with wonderful admission offers and great scholarships. Read her entire article here to make sure you use thee six steps! Get my Four Year Guide to Preparing Your Teen for College when you use code 4YEARHSGUIDE on second page of checkout. Hi! 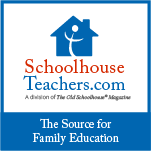 I'm Michelle, the owner and founder of Yellow House Book Rental, specializing in providing homeschool curriculum for rent or purchase, as well as counseling and guidance for homeschool families. I'm a wife of 29 years, a 22-year homeschool veteran, and mom of four amazing children ranging from 18-26, two married, one in college, and one teenager. We are just about to empty the nest. Oh, how time flew! I'd love to be friends! Send me an email and tell me about yourself.